From the youth leagues to the big leagues, The Perfect Mound offers the finest portable pitchers mounds on the market. Period. The Perfect Mound is designed for every level of play and every playing surface. 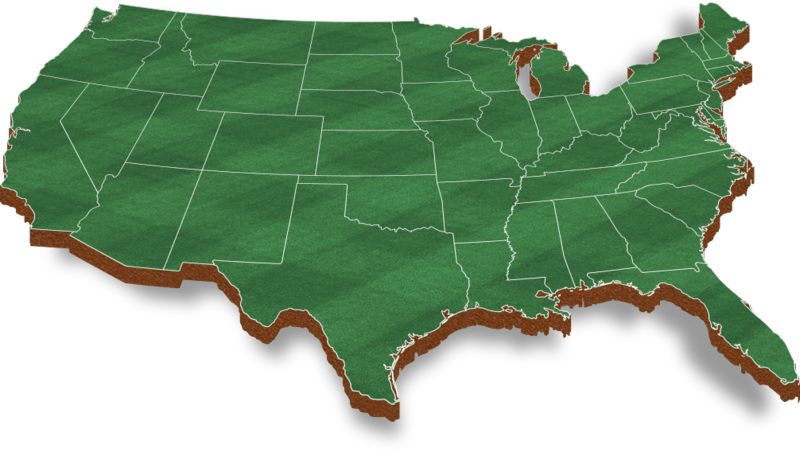 Explore current Perfect Mound installations in the United States on the map below. Perfect Mound installations around the world. © 2019, Porta-Pro Mounds, Inc. All rights reserved.